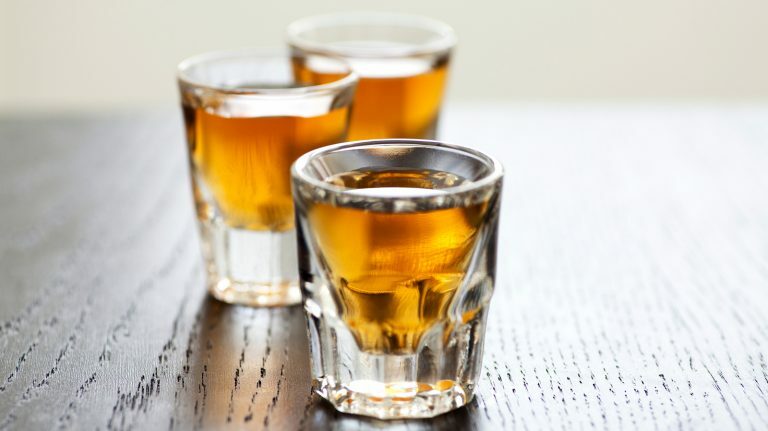 Learn how a 200 year old whiskey migrated from Pennsylvania to Kentucky. 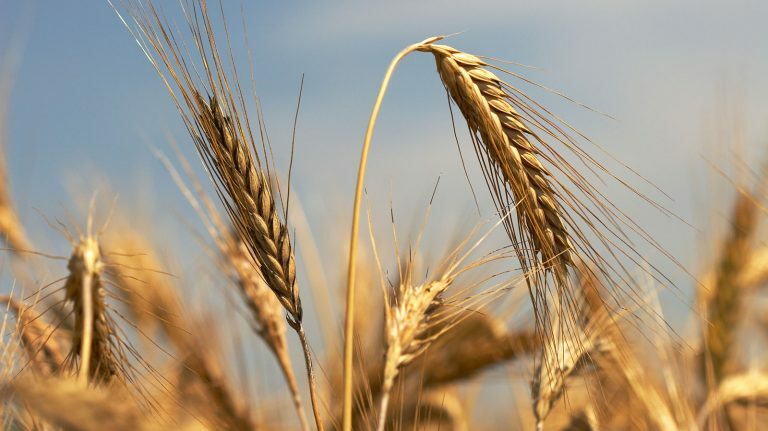 What is Old Monongahela Rye? This regional style of whiskey died out decades ago—but craft distillers are starting to revive it. 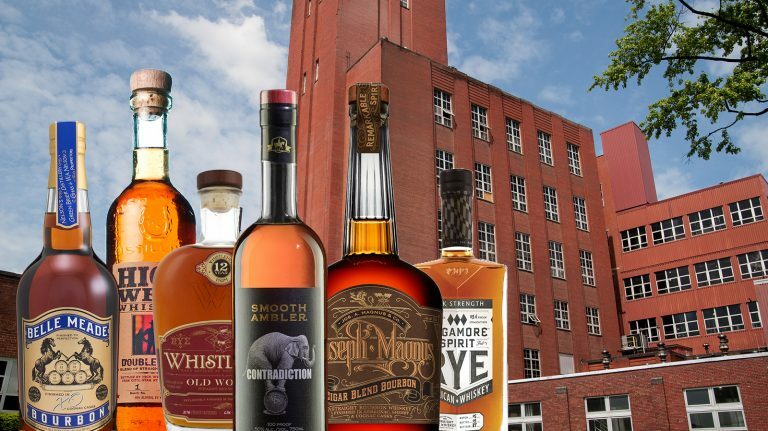 How Can Different Craft Whiskeys Come From One Big Distillery? 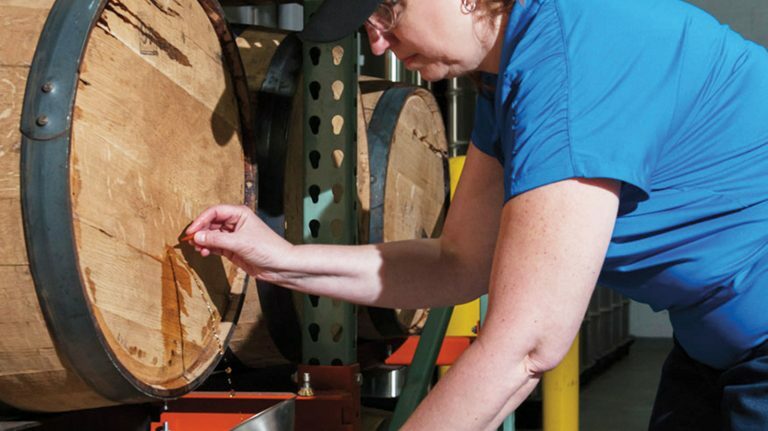 Indiana’s MGP Distillery makes whiskey for a lot of different brands, but many of them take extra steps to stand out. 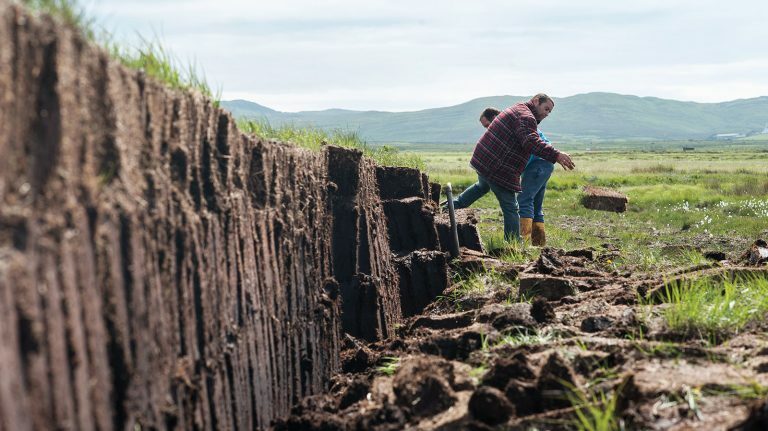 Love it or hate it, peat is an essential flavor element of many whiskies. 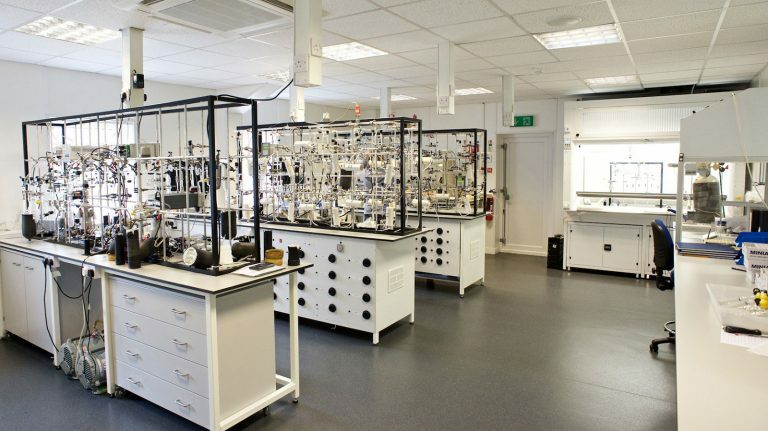 Learn what it is, how it’s used in whisky, and why it tastes so distinct. 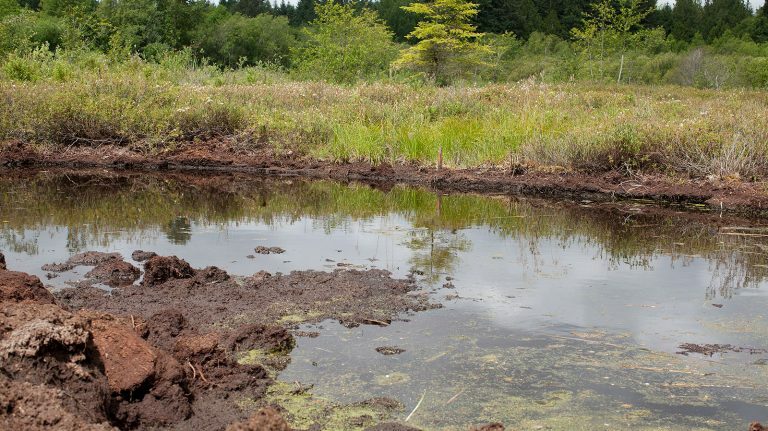 Westland Distillery is going the extra mile to use Pacific Northwest peat in its whiskey. 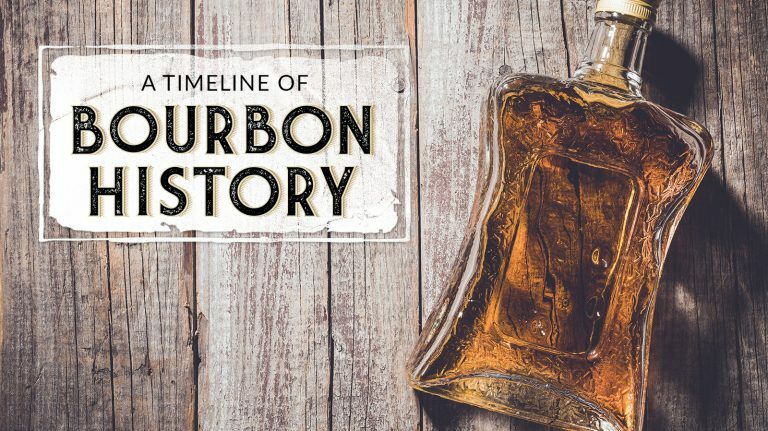 Bourbon has come a long way in the last few centuries. 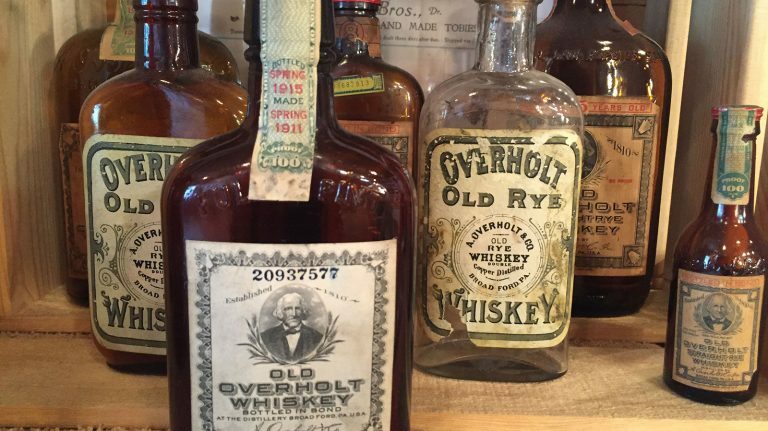 Here are the key moments in America’s native whiskey history. Explore the agave spirit’s barrel-aged flavors. 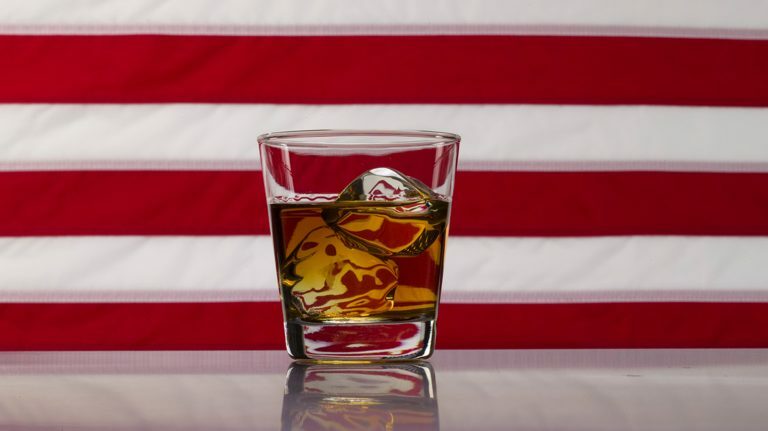 Ex-service members find that skills learned in uniform translate well to making whiskey. 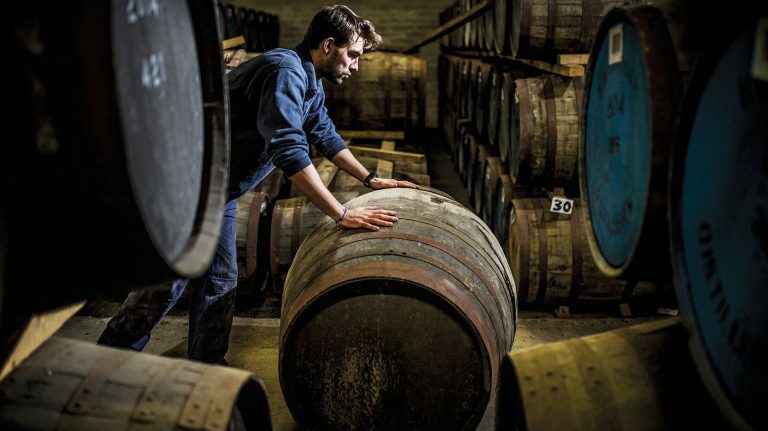 For some distillers, the cost of lowering barrel proof is worth it for a tastier whisky. Flavored whisky isn’t just for newbies—there are serious options made with real whisky and natural ingredients. 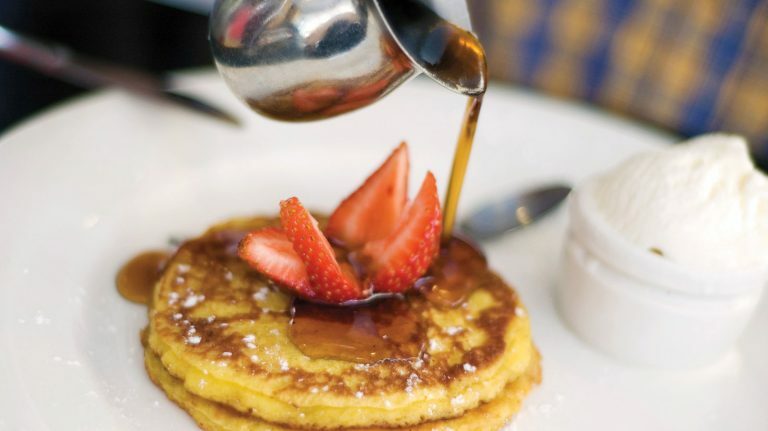 Without the barrels discarded by bourbon distillers, scotch would be a lot less flavorful. This scientist could solve the mystery with just a small sample.